As the new year rolls around once more, the hospitality sector turns its attention to some up and coming trends to help provide customers with new dining options. Tapping into a few timely trends is ideal for both attracting new visitors and keeping one step ahead of the competition. 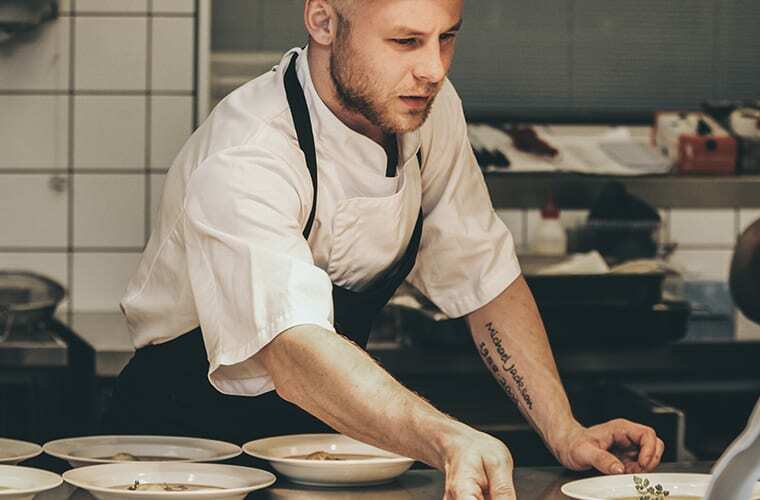 In this article, we'll be taking a look at what 2019 holds for the commercial kitchen and discussing some key pieces of equipment to help bars, bistros and restaurants increase their service offering. 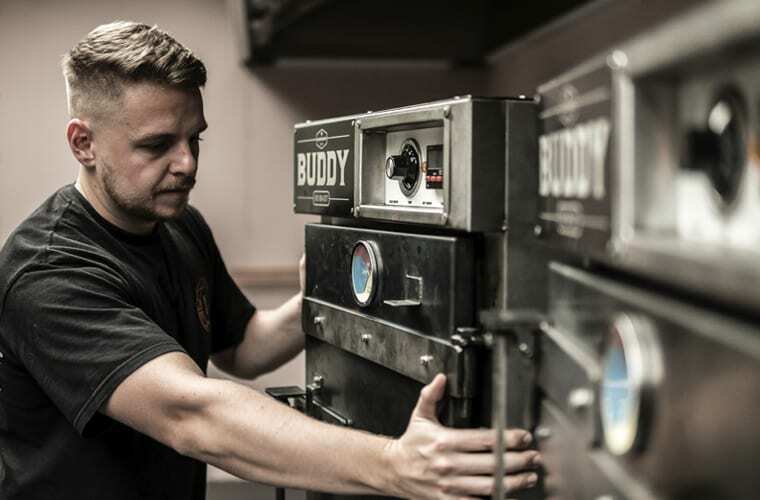 Travelling across the Atlantic from the US, smokers are set to be one of the biggest trends for commercial kitchens in 2019. Low and slow is the order of the day when it comes to these nifty pieces of kitchen equipment, with kitchen staff given the ability to start meat prep hours in advance and serve up flavoursome and succulent dishes every time. Seen as the ultimate in American style comfort food, think slow roasted brisket, huge pieces of pulled pork and tender lamb that falls off the bone as the signature dishes that can be created with a smoker. Combine with macaroni cheese, sweet potato hash and fresh salad side dishes for a delicious new menu offering for this year. Healthy, good quality food is still going strong in 2019, so the ability to provide moist and juicy offerings cooked more healthily is set to be big business in kitchen tech. Rotisseries have been around for hundreds of years in one form or another, but they’ve enjoyed an upgrade in recent decades so that chefs and kitchen staff can cook more than just chicken. 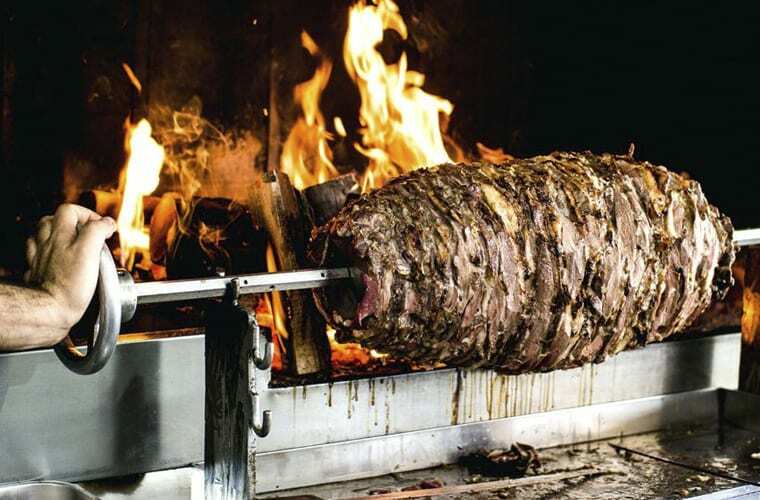 From legs of lamb, vegetables and even fish, rotisserie ovens are now capable of cooking more than ever thanks to a plethora of new accessories, so this is certainly something to consider if you’re looking for a new addition to your menu and commercial kitchen. Any good chef or restaurant owner will know that certain perishable foods need refrigerating at different temperatures in order to adhere to UK legislation on food safety. This can create something of a problem for the smaller commercial kitchen which might find that the majority of their space is being taken up by different units all set to different temperatures. 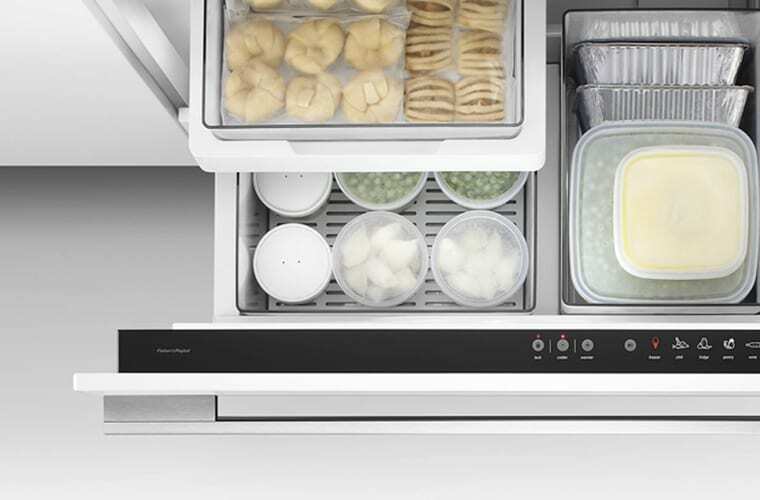 However, multi-use refrigeration units offer a great space saving solution and each level, or inner cabinet can be set to the perfect temperature without taking up vital space. Great news if you have a varied menu and a limited amount of room for food storage!